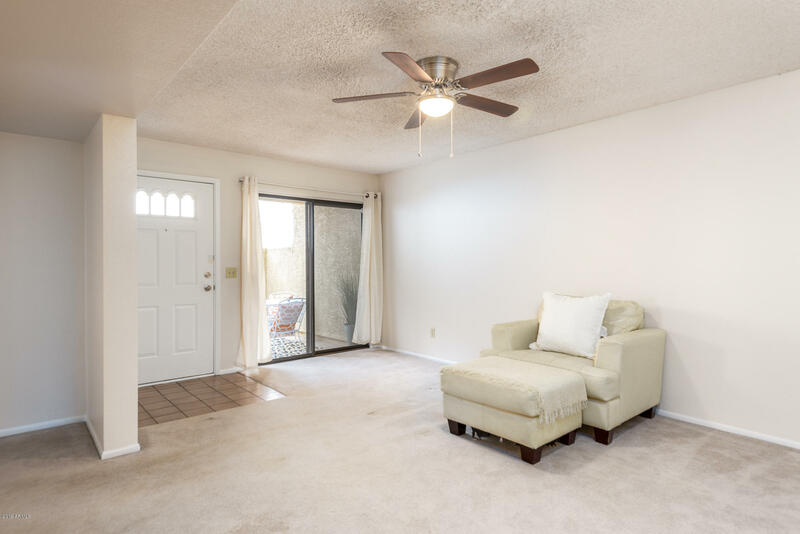 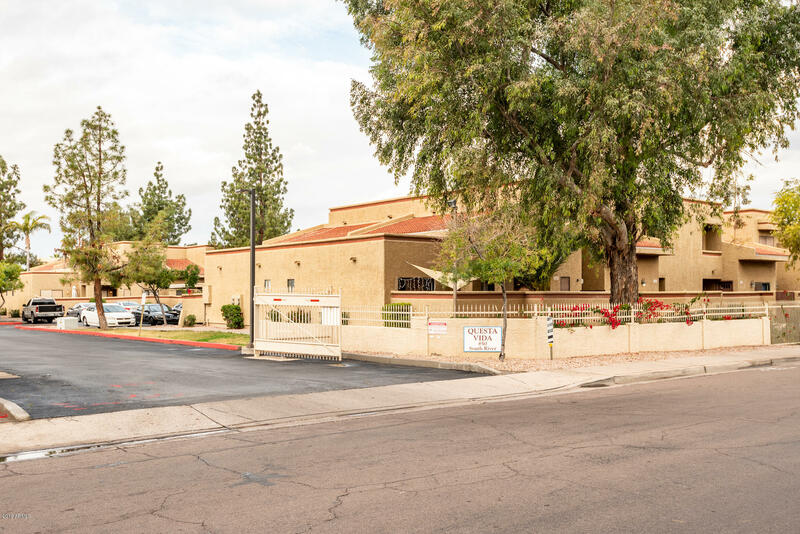 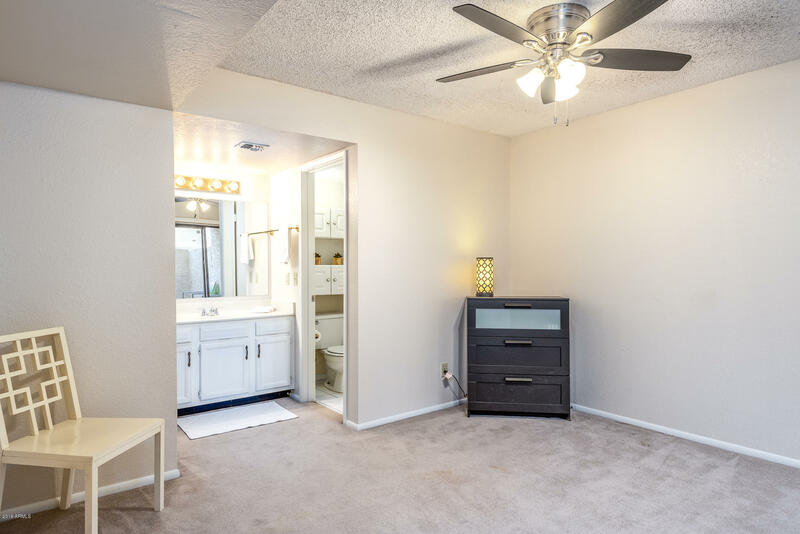 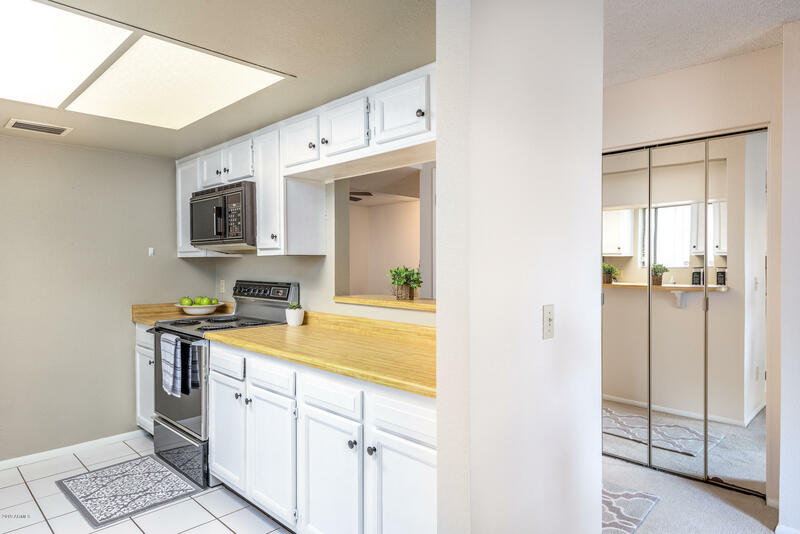 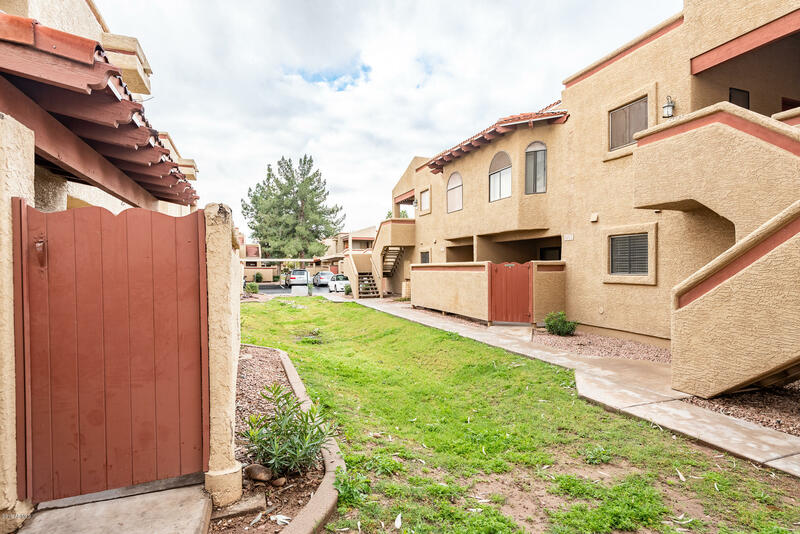 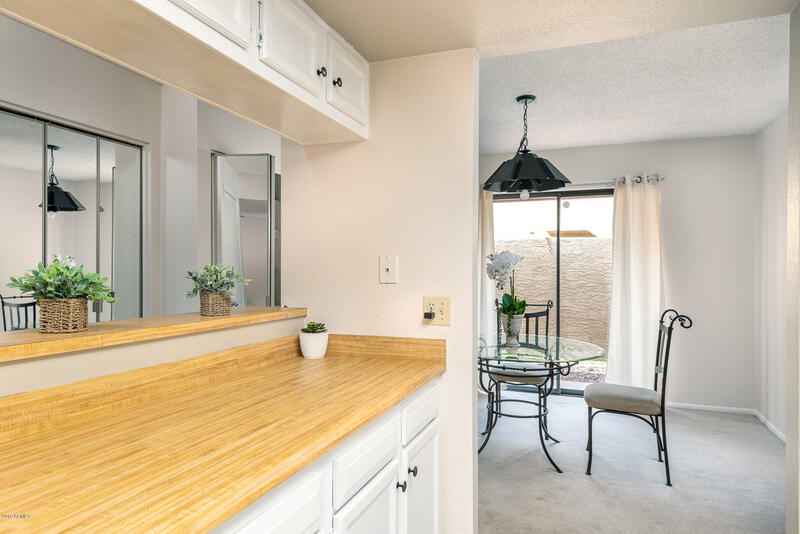 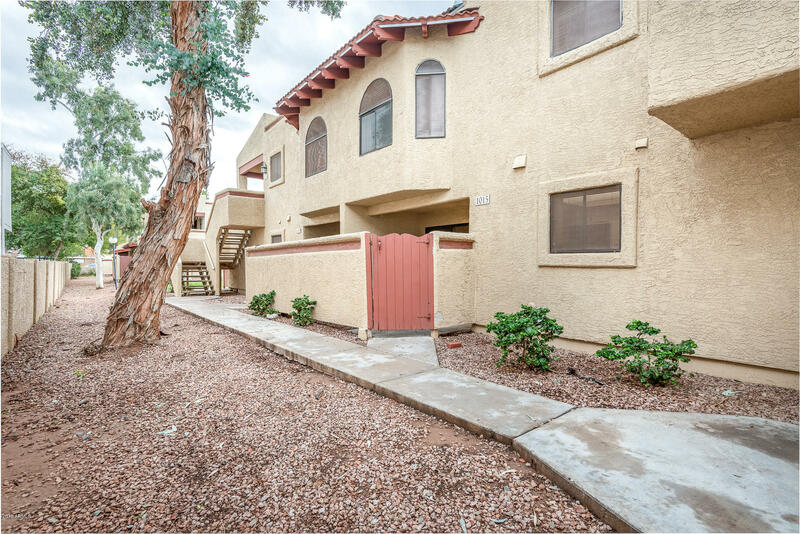 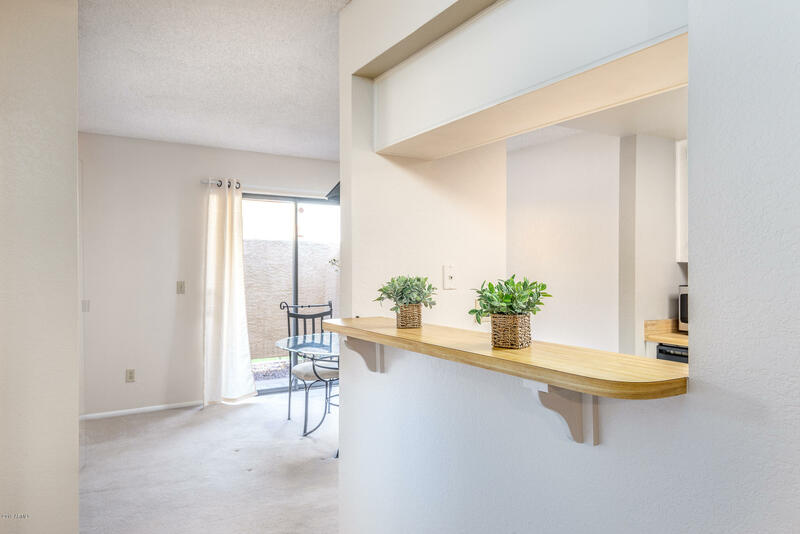 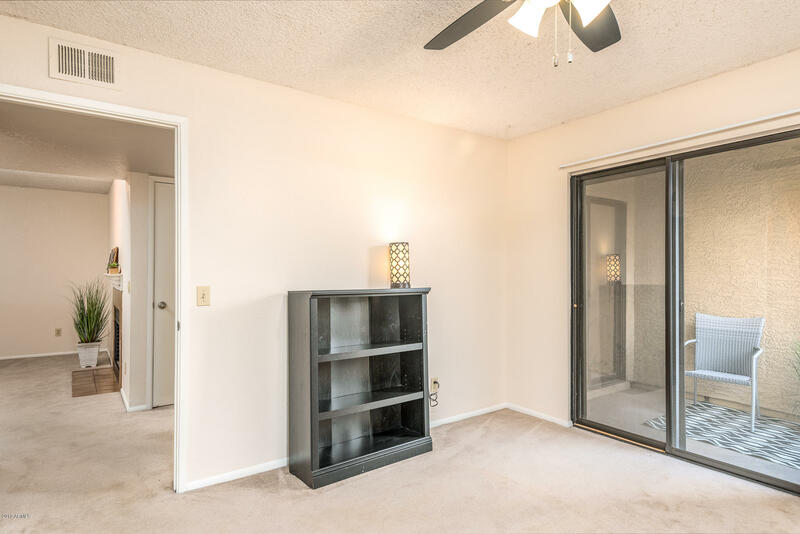 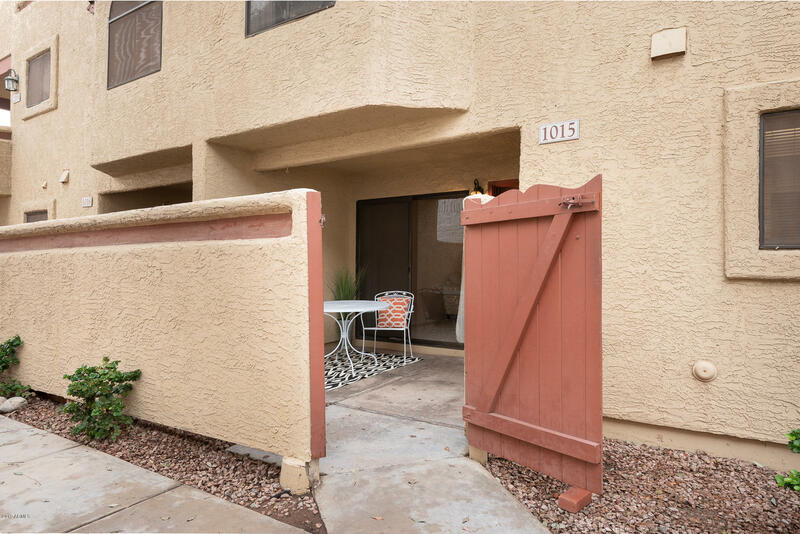 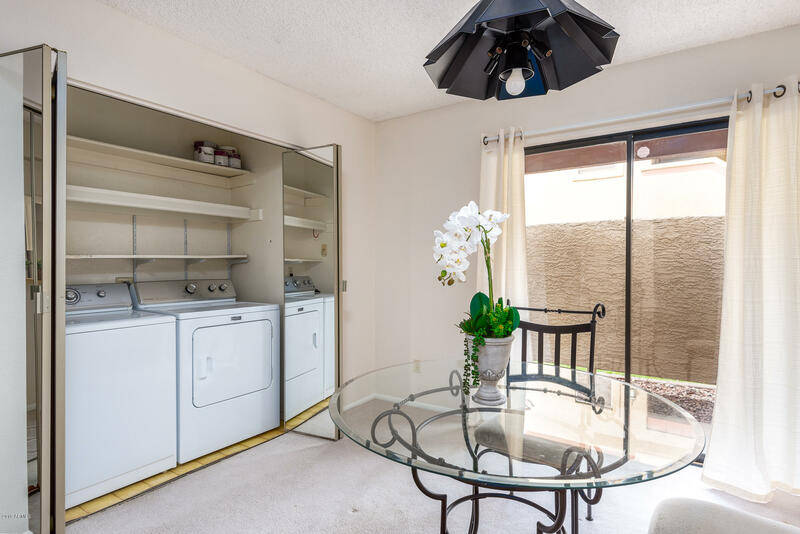 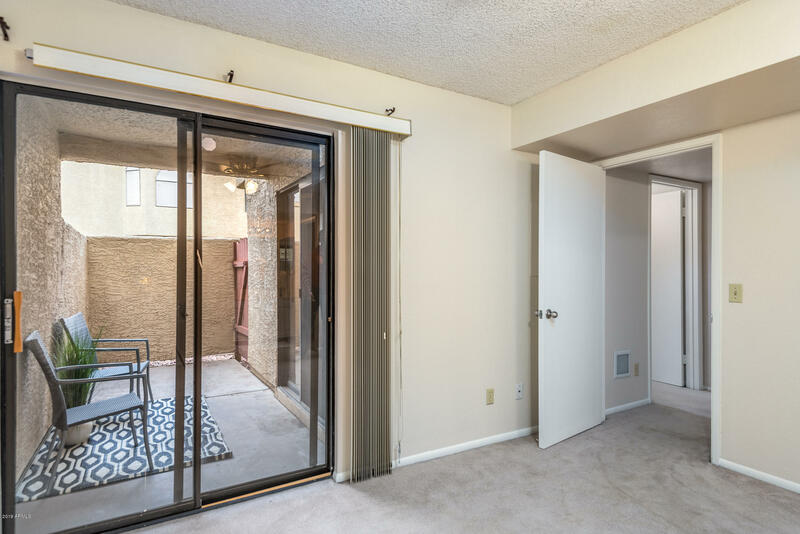 Charming two bedroom, two bath condo just minutes from ASU in a gated community and well maintained complex. 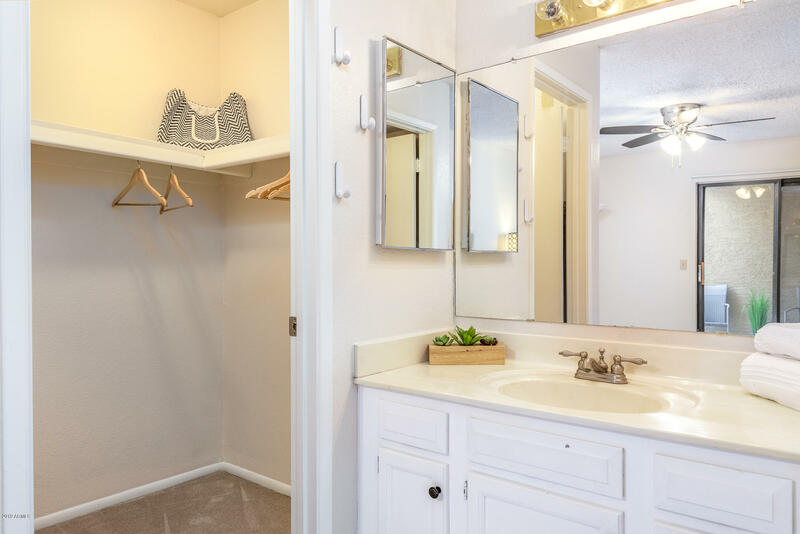 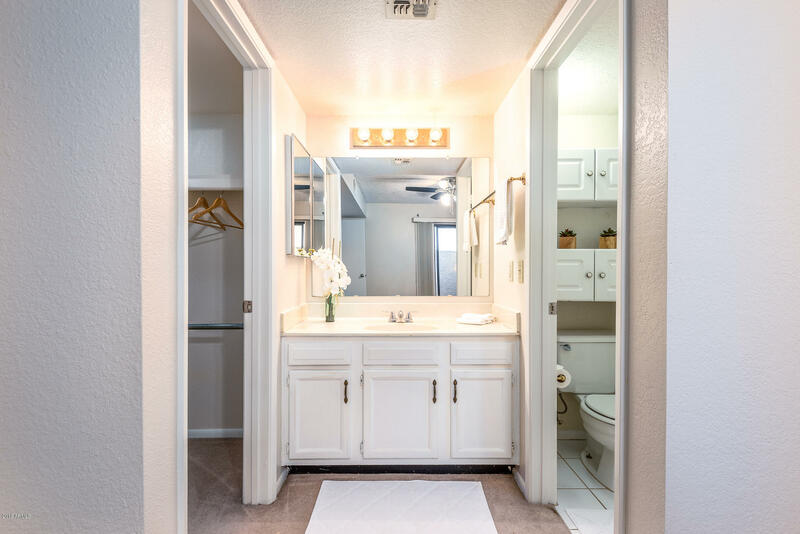 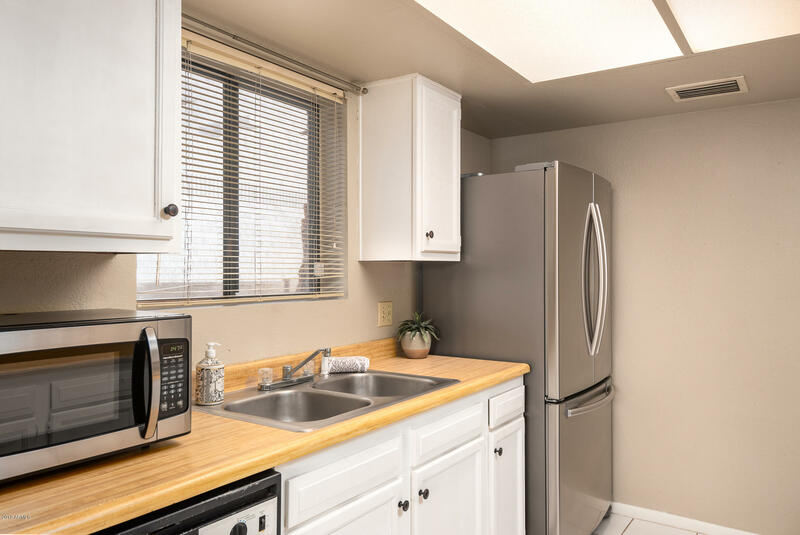 Both bedrooms have separate bathrooms and a walk in closet plus, with 2 master bedrooms, 3 patios, a large kitchen and dining area, inside laundry, a cozy fireplace. 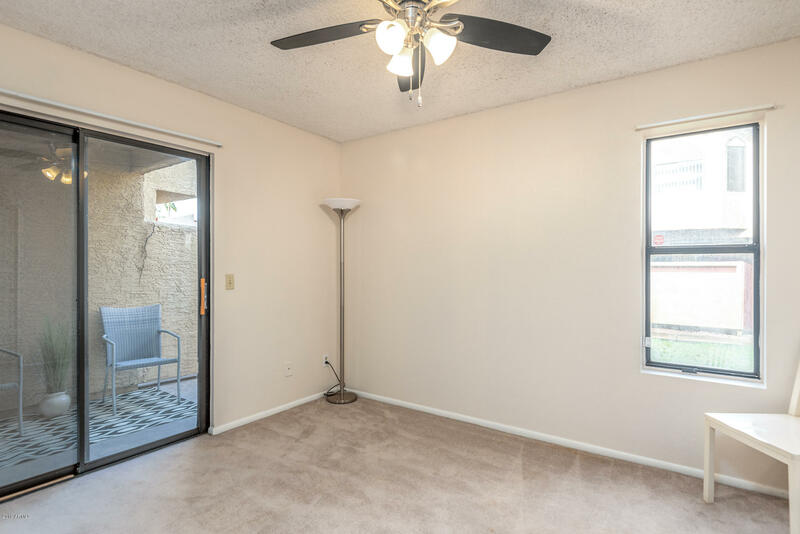 This home has a great layout, is move in ready, a fantastic Tempe location and well worth the visit. 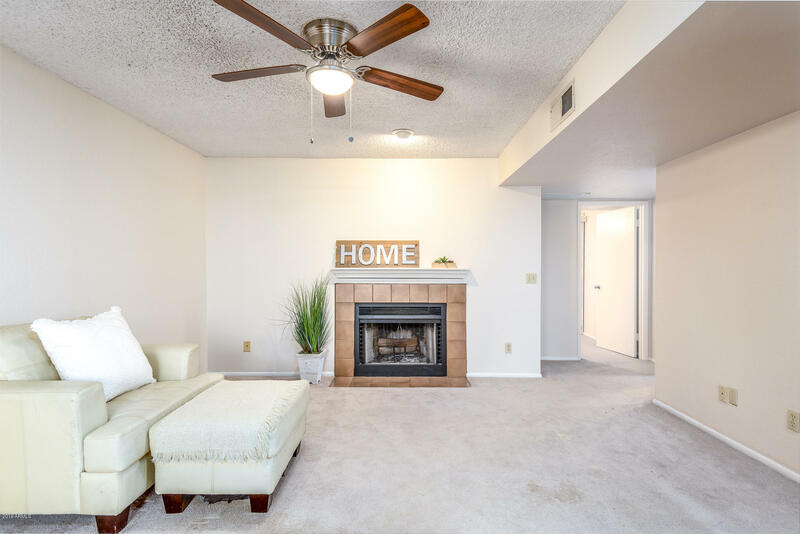 Come and see this gem today!